There are many great mysteries of the universe, we have so many questions. Is their life beyond our universe? What happens when you die? 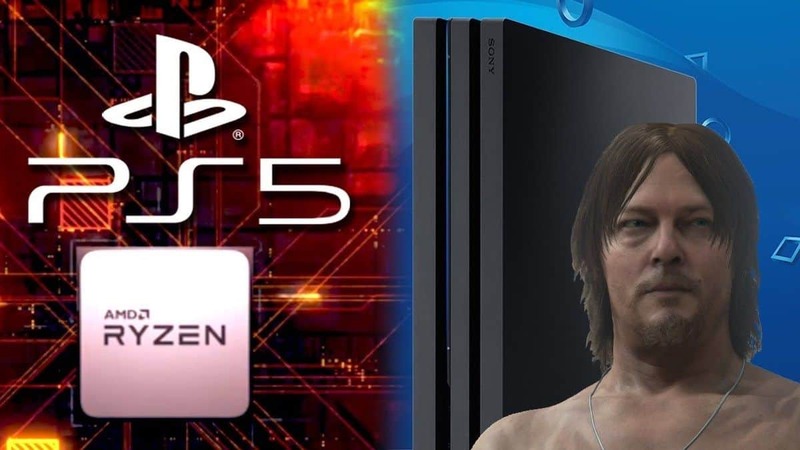 And when it Death Stranding coming out? Scientists have studied these questions for centuries without conclusive results. But where scientists failed, we hoped the cast of Death Stranding will succeed. However, that is not the case, Even the cast of Death Stranding has no idea when the game is coming out. 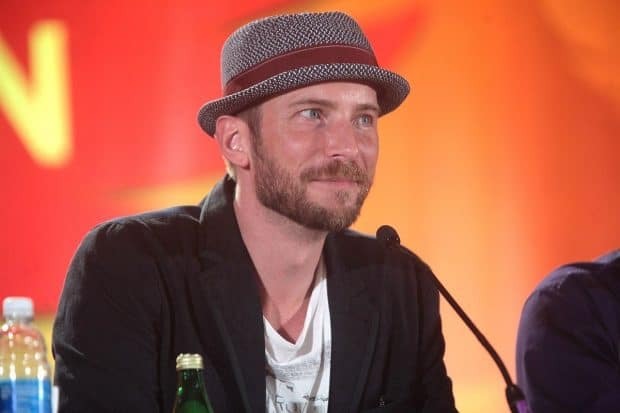 Speaking at the Argentina Games Show, voice actor Troy Baker stated that even he has no idea when the game is coming out. Even though Troy Baker is done shooting his role in Death Stranding, he doesn’t know when Sony plans to release the game. But at this point, it is safe to say the game will release sometime in 2019. Hideo Kojima previously stated that he is playing the game every day. This statement indicates that they are wrapping up development. 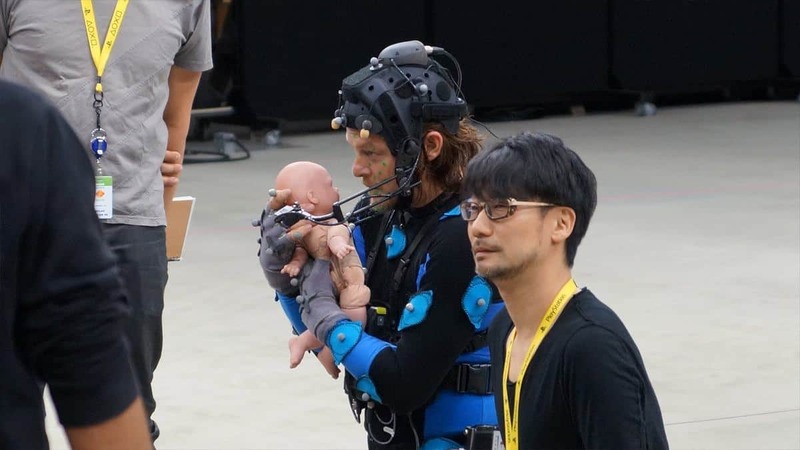 Sony mentioned back in 2017 that Death Stranding is the fastest developed game execs have ever seen, according to Hideo Kojima. While we haven’t seen any gameplay footage after E3 2018, we will see the game again at The Video Game Awards this year. Hideo Kojima and show host Geoff K. have been teasing the game’s arrival. 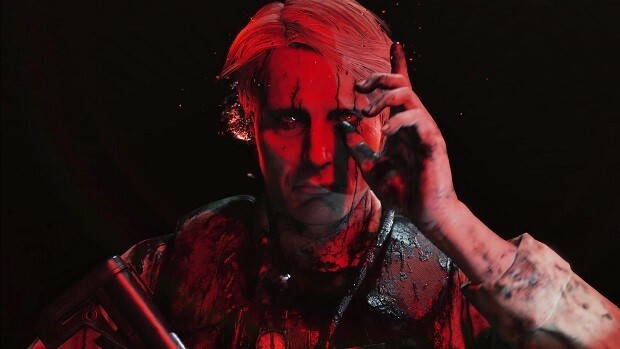 Death Stranding gameplay and possibly its release date is expected to be shared during the event. 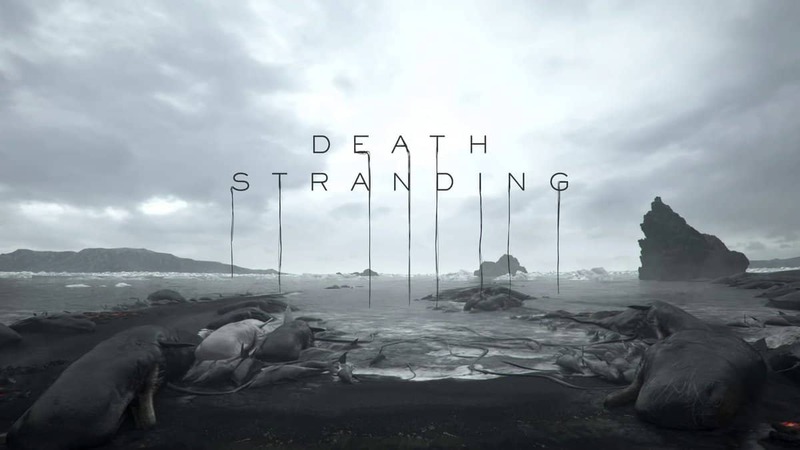 Many speculate the Death Stranding is actually Silent Hills, however, it is one of the wildest theories about the game; and there are many. We will have to wait and see what Hideo Kojima has planned for us. The Game Awards is scheduled for early December.